If you love Make Up For Ever like I do, then you know that MUFE has recently come out with some new products, to add to the Ultra HD family. 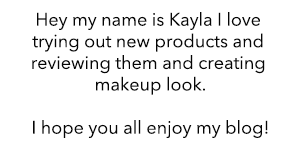 I'm super excited to share them with you guys and tell you my thoughts on these new products! 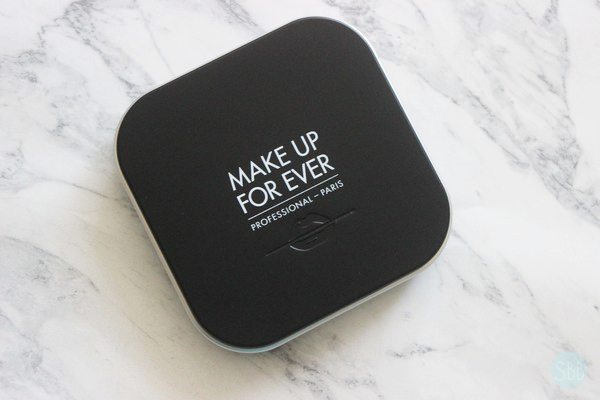 First up in this review is the NEW Ultra HD Microfinishing Pressed Powder. This new press powder now comes in 3 shades, #1 Translucent, #2 Banana and #3 Peach which is the shade that I have. The price point for this in Canada is $45 and in the US $37. The first time I used this powder I only used it under my eyes to set concealer. It did a really good job at setting my concealer however I feel for me I like it best as an all over setting powder. I have notice with this product it gives my face a natural finish. I don't look over done with powder and it helps to control my oil in my t-zone. I would however be careful not to over do it with powder because this is not translucent you don't want to apply to much and have it change the colour of your concealer/foundation. I also want to point out that this also feels lightweight on the skin and doesn't feel like your wearing anything, which is what I love. Especially with summer coming up I don't want to feel like my face is melting off and like I have tons of makeup on. I've also notice with this when I talk on my cell phone I get little to no transfer of my makeup which is amazing. Because I think we all know how annoying it is to see your makeup transfer onto your phone after a conversation. Another little bonus you can actually pop this out of the compact and put it into a palette which will come in handy for makeup artist or for travel. 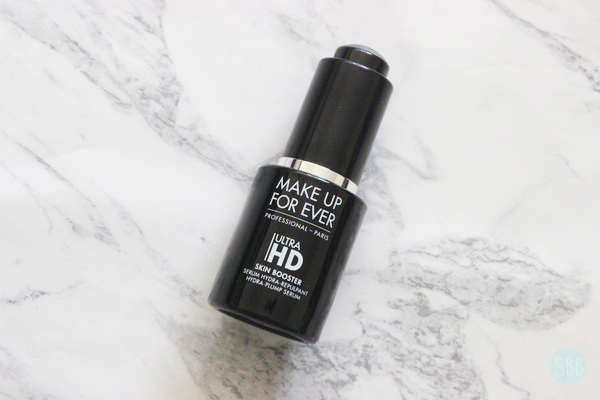 Next up to review is the NEW Ultra HD Skin Booster. This is a face serum that plump, hydrates and preps skin for makeup application. 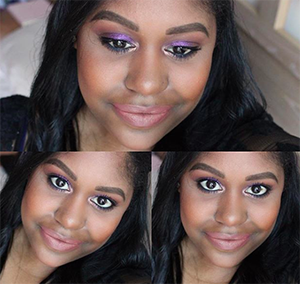 I truly believe that great skin is the first step to great makeup. Your not taking care of your skin and prepping it before application the makeup isn't going to sit right. This like the Ultra HD Microfinishing Pressed Powder is sold at Sephora in Canada for $51 and in the US for $41. I have been using this to prep my skin every time I do my makeup since I got this product. This I believe has really been helping my skin. I feel like when I wear this my skin looks more fresh, smooth and I notice the products I'm using last longer on my skin, then before. I feel because this hydrates my skin so well my skin isn't producing excess amount of oil during the day. Overall I'm in love with both products. The liked the old pressed powder and it worked great, now I think it's amazing that MUFE has updated this product and come out with more shades. For the serum I have nothing but love for this product the only thing I would change is for the serum to come in a bigger size. What have you tried from the HD family? I got the loose powder which is really nice but to me the real winner is the Skin Booster! I am obsessed with it! 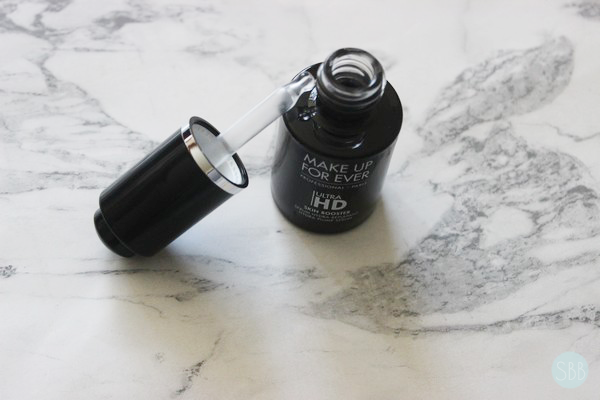 I love mixing a tiny drop with my foundation and it gives a beautiful, dewy, healthy finish. I have heard so many good things about Makeup Forever Cosmetics. I definitely need to try them out for myself ! You should they are a amazing brand!! I love this packaging it looks so sleek and sophisticated. I haven't tried any of these products but they look great! That serum sounds fab! 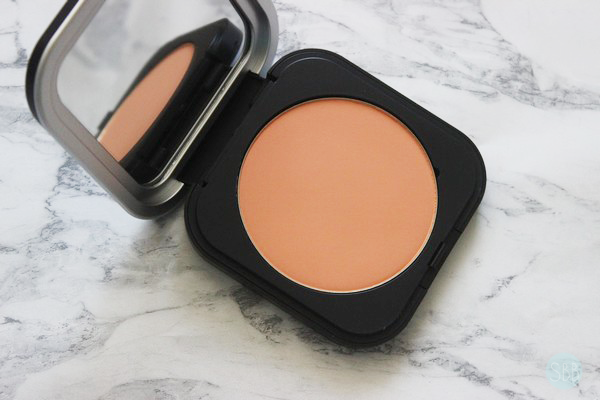 I really want to try MUFE, I'm still yet to! 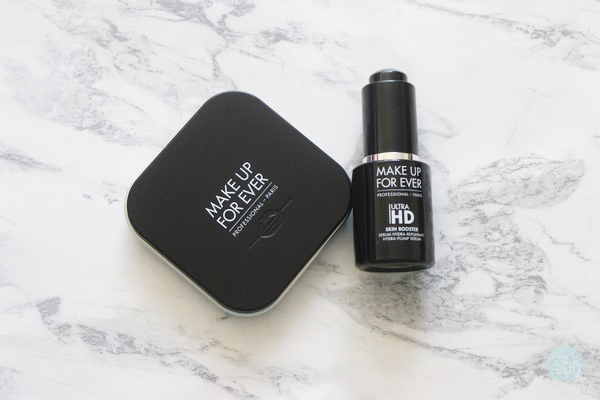 I'm not the biggest Make Up Forever user (I don't think they're the easiest brand to come across in the UK) but am definitely open to trying more of thier products. These seem to be pretty good so may have to get myself online to buy these to try out! I love the sound of the skin booster, for sure will have to check it out! I always hear great things about their products, I love the simple packaging! I was never interested in the Skin Booster before but I've been hearing some great things about it and now I'm so curious, I really want to try it. I love this! The skin booster has definitely make my makeup application a lot smoother as well.